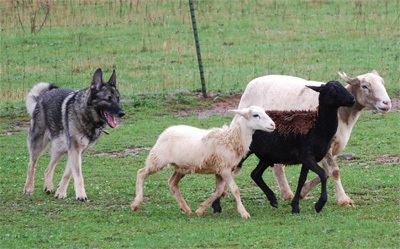 Shiloh Shepherds are intelligent, talented, and versatile dogs, capable of excelling in multiple arenas beyond the conformation ring. You must be a current member of the ISSDC for your dog to qualify for this award. Please complete a separate application for each type of activity your dog participated in.